I am an artist from the Netherlands, and graduated from Willem de Kooning Academy of Art, Rotterdam, in 1997. Since then I have partic ipated in a lot of exhibitions in NL and abroad. 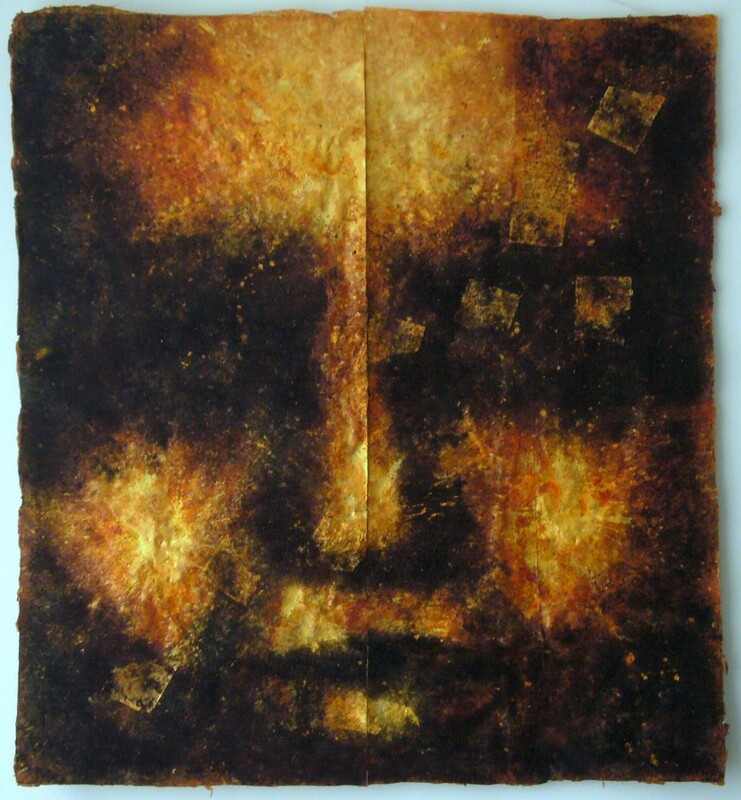 My work is always in mixed media, and the latest ones are on handmade paper.